A landmark class action lawsuit settlement in California brings to an end the indefinite solitary confinement of thousands of inmates who filled the Pelican Bay State Prison isolation wing. The federal class-action lawsuit settled on Tuesday was brought about by nine inmates who had been held in solitary confinement for more than a decade, and who claimed that the practice of indefinite detention violated their Eighth Amendment protections against cruel and unusual punishment. It also argued that the confinement was a violation of due process. The plaintiffs included several leaders of and participants in hunger strikes in Security Housing Units (SHU), where they were kept confined, as this was the only means they had to protest isolating prison conditions. 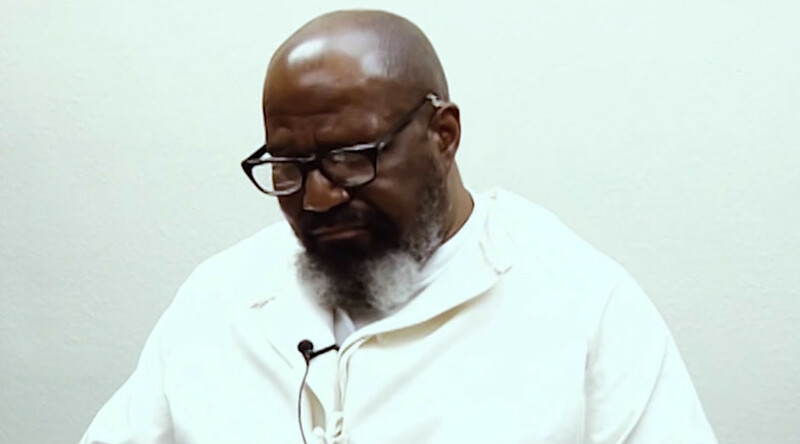 “From this foundation, the prisoners’ human rights movement is awakening the conscience of the nation to recognize that we are fellow human beings,” said a statement from the nine plaintiffs regarding the settlement of Ashker v. Governor of California. More than 500 prisoners often spent decades in SHU units, or cramped cells the size of a parking lot, for nearly 24 hours straight and often without windows. Inmates were denied phone calls, all physical contact with visitors, and recreational, educational and vocational programming, according to the Center for Constitutional Rights (CCR), which represented the plaintiffs. Often, inmates were housed in the unit not due to any rule infraction but because of their alleged affiliation with a gang, identified by prison officials via gang-related artwork or tattoos. “This far-reaching settlement represents a major change in California’s cruel and unconstitutional solitary confinement system,” said Jules Jobel, the lead attorney and president of CCR, in a statement. “There is mounting awareness across the national of the devastating consequences of solitary – some reforms California agreed to will hopefully be a model for other states,” added Jobel. Under the terms of the settlement, prisoners will only be sent to SHU based on specific, serious rules violations. Prisoners will no longer be sentenced to indeterminate solitary confinement. Additionally, officials will review all current gang-validated SHU prisoners within one year of the settlement to determine whether they should be released back into the general prison population. The CCR said the vast majority of such prisoners are expected to be released. Other agreements include a modified general-population unit, to be used for prisoners who violate prison rules or have been in solitary for 10 years but have not committed any serious offense. The unit will be high-security but non-isolating. “Prisoners held in this unit will be allowed to move around the unit without restraints, will be afforded as much out-of-cell time as other general population prisoners, and can receive contact visits,” according to the settlement. Studies have shown that prolonged isolation in prison can have debilitating mental health effects, including suicidal tendencies, panic attacks and paranoia. There are 6,400 inmates in isolation cells around the state, the Los Angeles Times reported. The reforms are expected to dramatically reduce the number of prisoners currently detained in the SHU, and limit the way SHU confinement is used going forward, according to CCR. “We celebrate the victory while…we recognize that achieving our goal of fundamentally transforming the criminal justice system and stopping the practice of warehousing people will prison will be a protracted struggle,” said the plaintiffs in the statement.